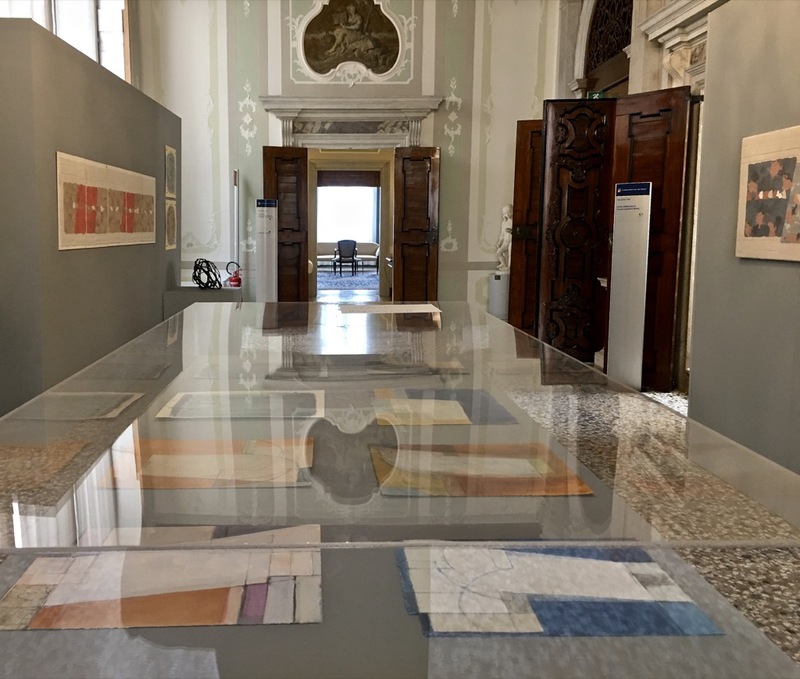 For the first time in Venice, Nancy Genn’s powerful paintings, sculptures, handmade paper works and prints are on display in a solo show entitled Nancy Genn: Architecture from Within, until August 7, curated by Francesca Valente and housed at Palazzo Ferro Fini, one of Venice’s most significant historic palaces, today the home of the Regional Council of Venice. Nancy Genn is a multifaceted, interdisciplinary, cross-cultural Californian artist who has been a major contributor to the history of post-war American art in the fields of gestural abstraction and abstract expressionism. 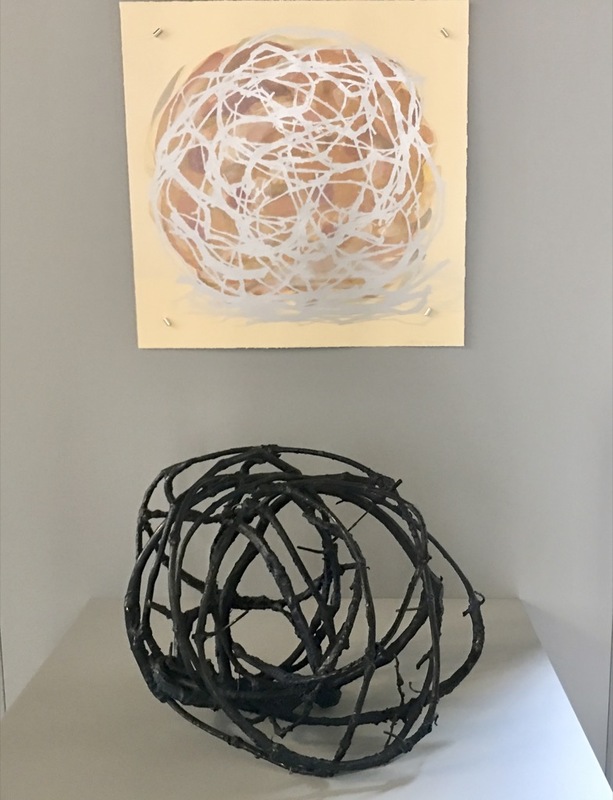 Her career has spanned several generations, revealing her to be equally gifted in drawing, painting, sculpting, paper- and printmaking. 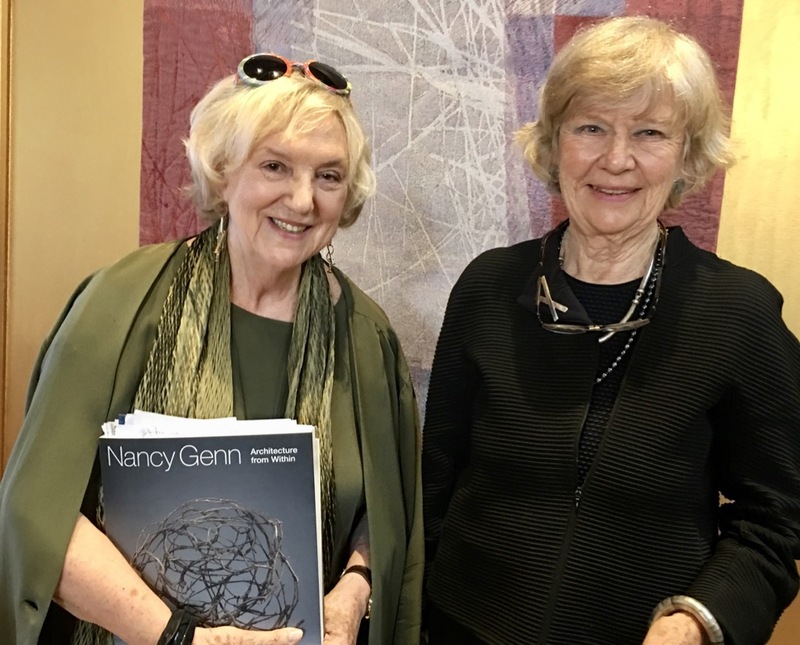 An indefatigable traveler who continuously explores new techniques, Nancy Genn successfully melds western Modernism and Asian aesthetics into a personal and public synthesis. 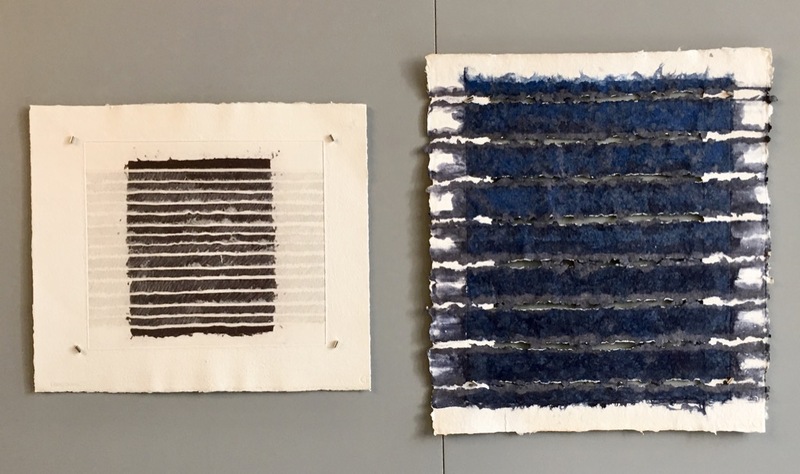 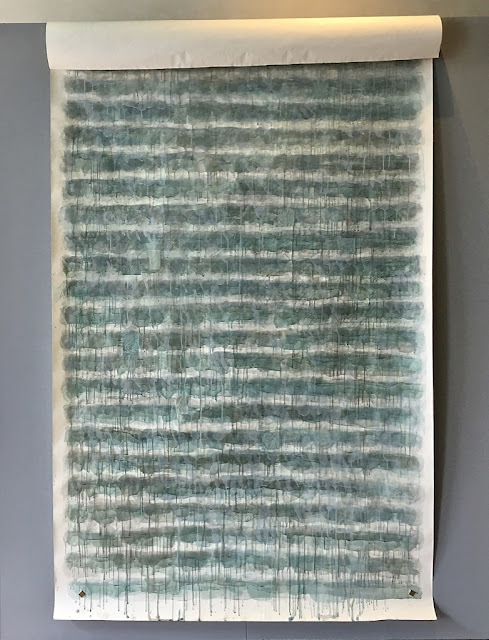 Many of her paintings on handmade paper are inspired by the water, fog, and ever- changing atmosphere of San Francisco, where she was born and raised, and which Genn continues to call home. 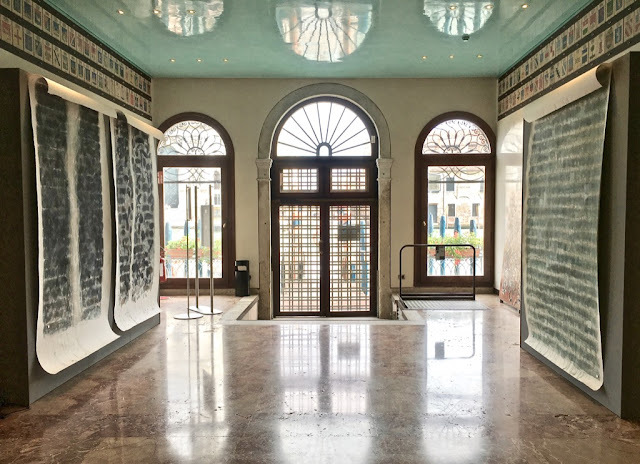 There is no better place to display an oeuvre so closely associated with the Bay than a palazzo overlooking Venice’s Grand Canal. Coinciding with the 16th Venice Biennale of Architecture, this display of selected works by Genn configures an interior architecture, which propels the viewer into a rarefied, continually changing dimension, leaving us with an archaic sense of wonder.